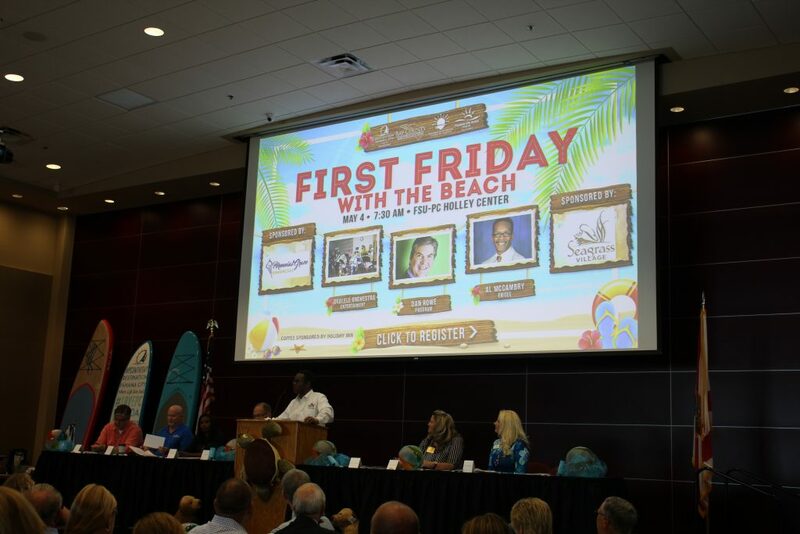 Going strong since 1957, First Friday is one of the Chamber’s most popular events. 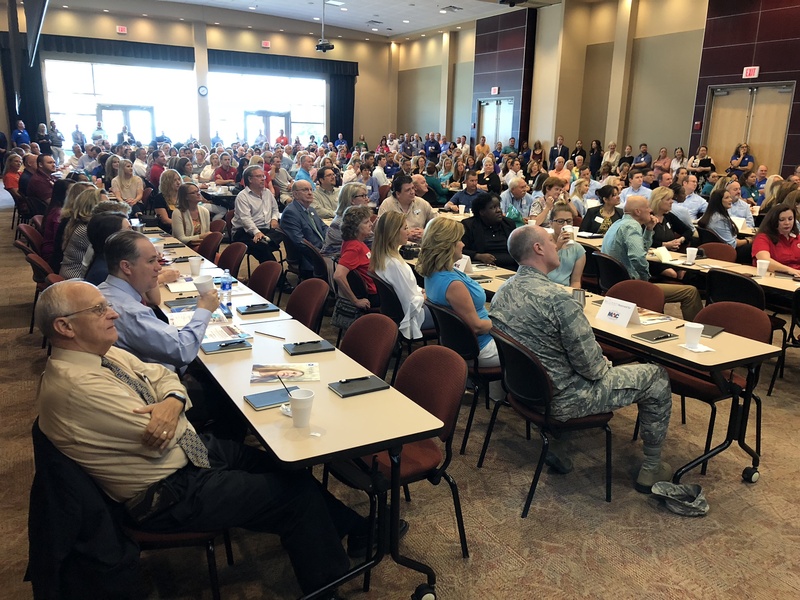 Typically held on the first Friday of every month, the event includes networking, a community program of interest, new member introductions, refreshments and more. 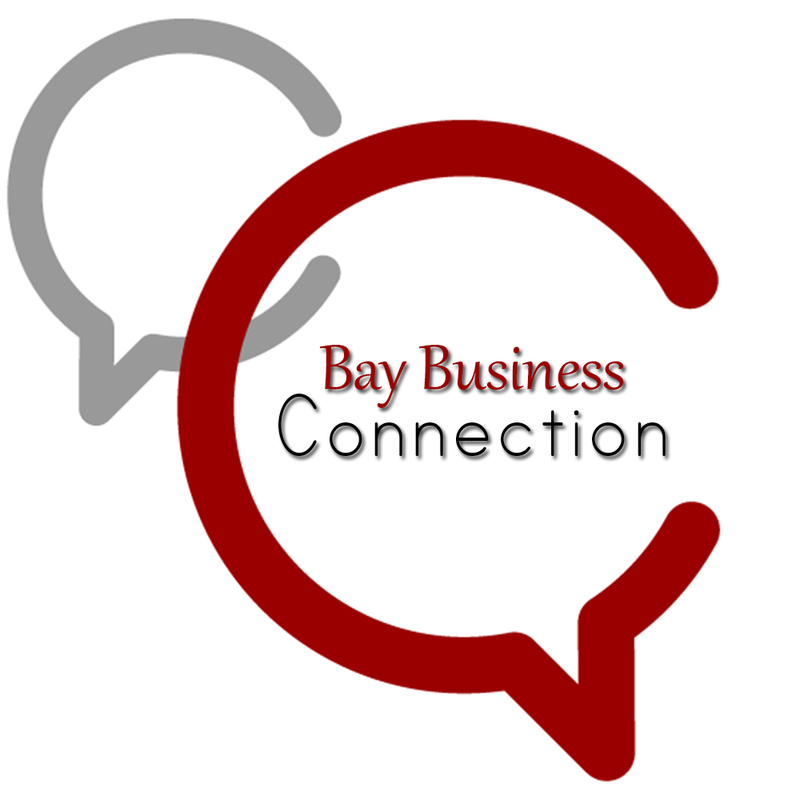 Members of the Bay County Chamber of Commerce are encouraged to attend. We are still working out the details regarding this event. Please check back later for more information.